The Gorgon project off the coast of Western Australia will bring in a number of jobs to the region. What can you do to take advantage? Gas is becoming big business in Australia. With the growing role of liquefied natural gas (LNG) in the Australian and the global economy, there should be a big increase in employment opportunities. For professionals with oil and gas qualifications, recent news that one of the biggest projects in Australian history has come online will be music to their ears. With an estimated 10,000 new jobs to come, how can you take advantage of the project? With an estimated 10,000 jobs on the horizon, how can well intervention training help you? According to Chevron, the company behind the project, Gorgon is one of the largest natural gas developments ever completed and the largest single-resource development in Australian history. Located in the Greater Gorgon region, the area stretches between 130 and 220 kilometres off the coast of Western Australia. The Barrow Island plant will process 15.6 million tonnes per annum of LNG, while a domestic plant will be able to supply 300 terajoules of gas every day. The plant will service Western Australia’s populations. Additionally, the LNG it processes will be transported to a number of international markets via a 2.1-kilometre-long loading jetty. Specifically, the upstream project will drill eight high-rate, large-bore development wells in the Gorgon field, and 10 at the Jansz field. To transport the gas, the development uses a subsea gas-gathering system and domestic gas pipelines to deliver gas to the Western Australian mainland. The Gorgon development has a number of specialist roles that will need filling. From well intervention to Work, Health and Safety officer, the spectrum of work opportunities is limitless. 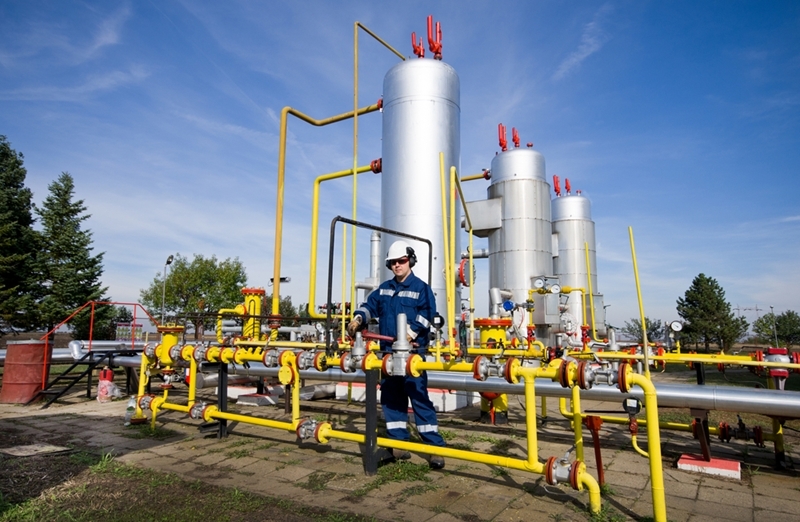 How can the gas industry help you? For those with well control training working on the rigs, employment is the obvious benefit. However, there are other wide ranging benefits to the state and Australia as a whole. The project has already spent over $34 million on local goods and services. The effect this will have on businesses in Western Australia should not be discounted. Additionally, the project promised to deliver 10,000 jobs when it peaks, with more than 8,000 working on and around Barrow Island. With the future of the Australian gas industry looking to continue its rise over the next several years, it is imperative that people capitalise on the Gorgon development. If you would like to learn how you can attain well control training, talk to a representative at Harness Training today. Previous Previous post: Is the Philippines the future of Southeast Asia’s hydrocarbon industry? Next Next post: Is there a bright future for oil and gas in the Sunshine State?